In the summer months, the comfortably furnished rooms at the farm Reaserhof in Racines are offered including breakfast. In the traditional ambience of our farm lounge, you may enjoy a hearty farm breakfast. The farm Reaserhof is a classic South Tyrolean cattle farm. Many delicious farm products are part of your rich farm breakfast in the morning. Fresh milk and eggs come from the animals living on the farm. Enjoy also fresh bread rolls and a slice of healthy farm bread from the local bakery. During your holidays in Racines, you do not need to cater for yourself and sacrifice parts of your free time to go grocery shopping. 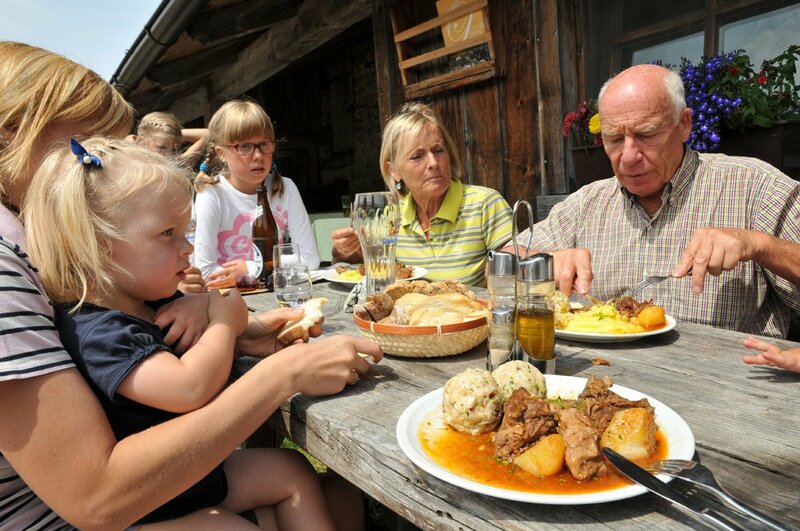 At the farm Reaserhof, we will pamper you with South Tyrolean delicacies – so you can spend your holiday with exciting trips to Ridanna and Val Giovo. During the winter months, we extend our service range and offer our rooms including half board. In the evening, we will serve you tasty alpine specialties in our dining room. 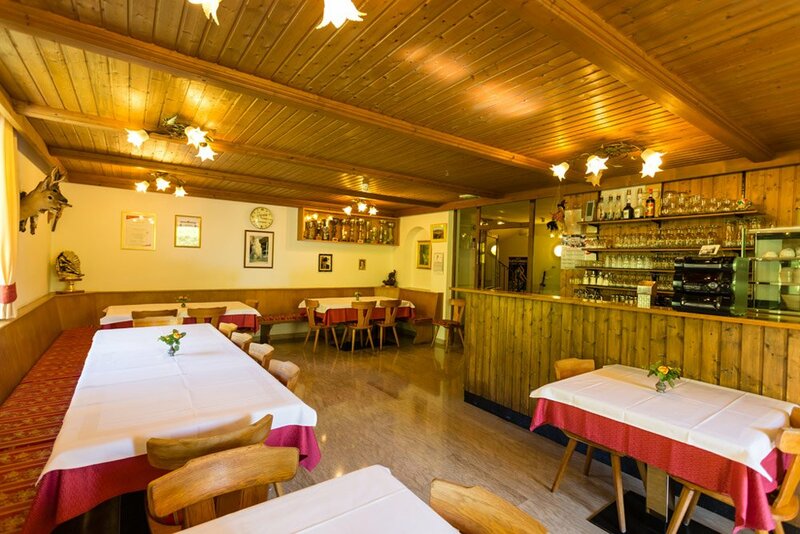 If you decide to book a room with breakfast, in Racines di Dentro you may find a South Tyrolean restaurant, which is located approximately 300 meters from the farm.